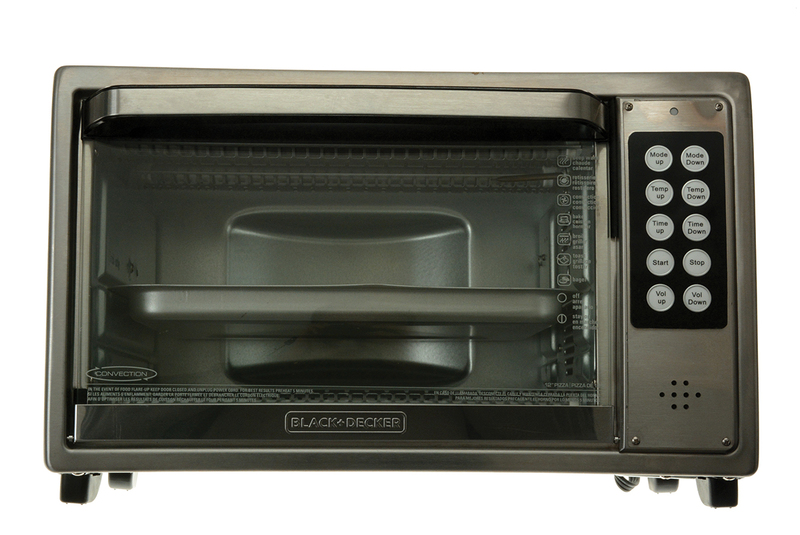 Modified Black and Decker, countertop Talking Toaster Oven is ideal for people who are blind or have low vision to cook food independently. Simple operation and its high quality male voice is clear and intelligible. Includes: Talking Toaster Oven, Written Instructions, Narrated Instructions on a CD, Crumb Tray, Two Racks and Flat Tray.